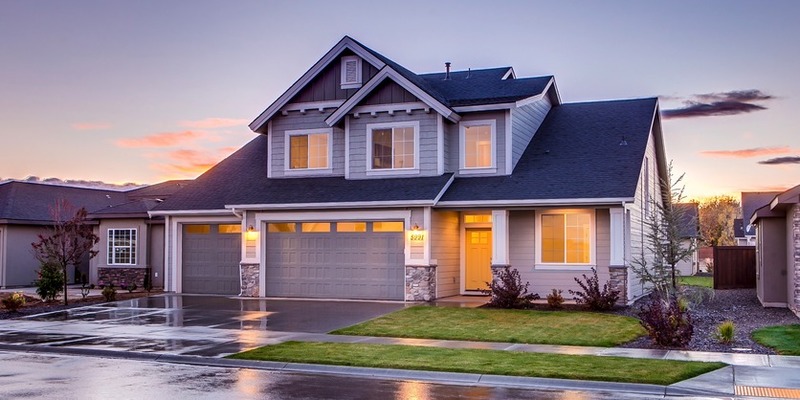 Home security is at the forefront of homeowner’s and business owner’s minds, and security lock upgrades is something that can be done to make a building entirely secure. 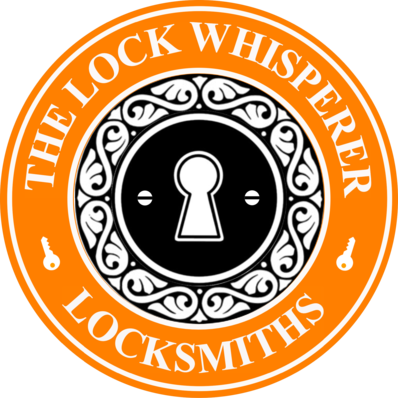 At the Lock Whisperer, Locksmiths in Woking and Guildford, we strongly advocate upgrading the locks in your home and business. Many people decide to change or upgrade their locks, only once an incident such as a burglary happens. What we encourage people to do, is complete lock upgrades before the inevitable happens. As with most things, prevention is the key, and preventing break-ins through installing security lock upgrades in the home is something that is worthwhile. 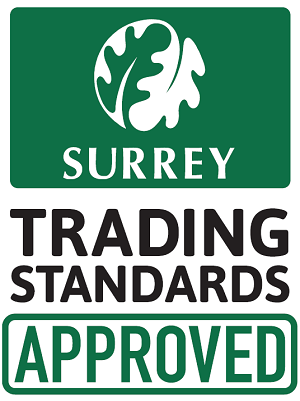 For lock upgrades and lock fitting in Woking, Guildford, and the surrounding Surrey areas, be sure to get in touch with our locksmith team. At The Lock Whisperer, we are highly experienced in surveying security and advising you on the best solutions to secure your property. We provide high security locks in Woking and Guildford, with special restricted keys if need be, which prevents unrestricted key copying, an ideal solution for if you give a spare key to home help or neighbours. We upgrade your locks with the highest security cylinder locks, and as established key cutters, can supply a range of keys too. If you are looking to upgrade the locks in your home, be sure to get in touch with us, as this is our area of expertise. If you are in need of Locksmiths in Woking, lock upgrades in Guildford or Woking, or lock changers in Woking or Guildford, then get in touch. We pride ourselves in being there at your convenience, we operate a 24 hour service, we are mobile, and you can also come to our workshop by appointment. For lock upgrades, or changing locks, give us a call. If you have locked yourself out of your house/flat, lost your front door keys, new keys cutting, a 24 hour emergency locksmith or need help with home security, a MLA approved locksmith should be your first port of call. We provide installation and reprogramming of mechanical digital locks. 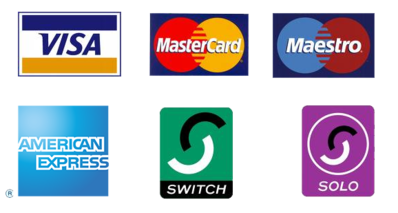 We also supply master keys and one key systems, key restricted systems ( to stop unwanted duplication of keys. We also supply and install a full range of Security grills and window bars.